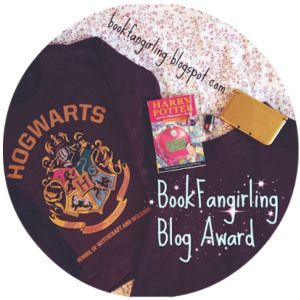 Matt from Matt and his cats awarded me the Book Fangirling Blog Award. Matt thank you so much, I love books and I love reading. 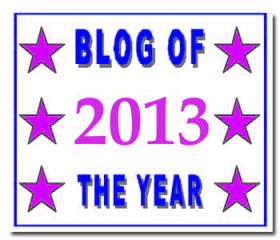 Add the blog award button into your post. Favourite villain from a book? Jaws from James Bond, he is a villain but also so simple minded and somehow sweet. Have you ever read a book set in your home town? Yes, I love that. They are crime stories and they are set in my country and my county and some even in the town were I grew up in Germany. It is great to read where the villain walks and I know exactly where that is and can imagine it so well. 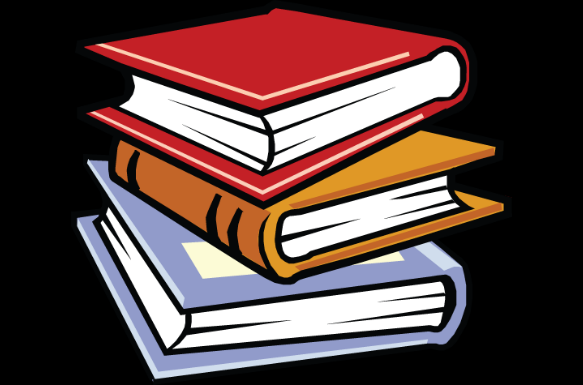 Do you constantly reorganise your bookshelf? Which two protagonists, from two different book series’, would you lock in one room for an hour. How about Sherlock Holmes and Miss Marple…. what a pair, they have more to talk than an hour! Which is your favourite corner of the house to curl up with a book? 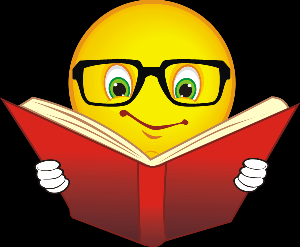 Do you read some books twice and why? Have you ever read secretly under the covers? 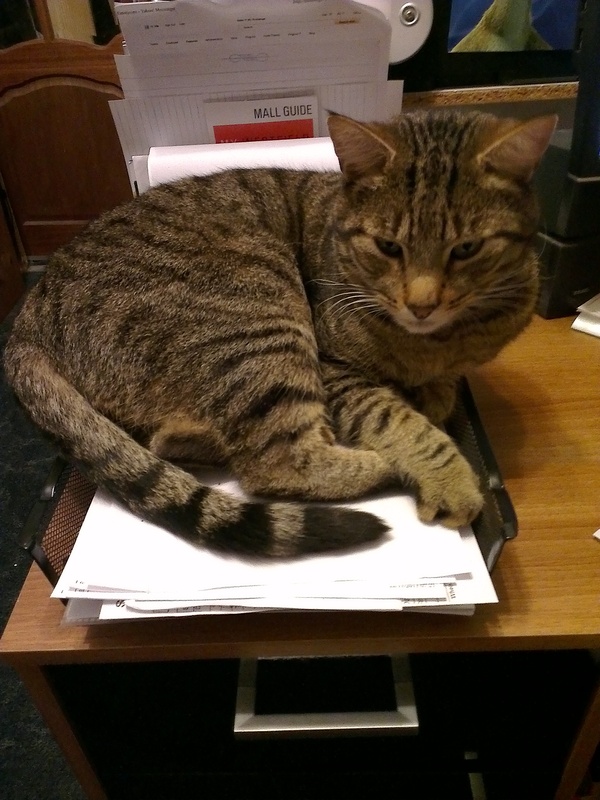 Tell us more…. Which is your favourite children’s book? Russ, an author himself with super stories. 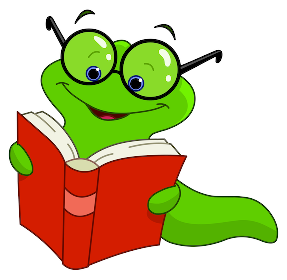 Gallivanta, I know is well read. Trina from North Germany, who likes writing. Terry, another author with inspiring stories. Ladysighs, who writes the most amazing poems. 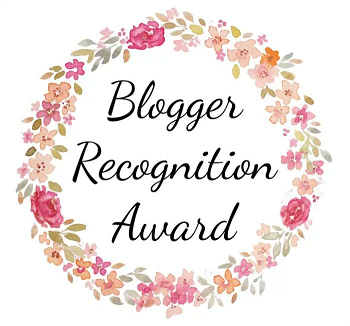 Kally from Middle me has nominated me for the lovely blog award and I am very happy and honoured to receive this from Kally. 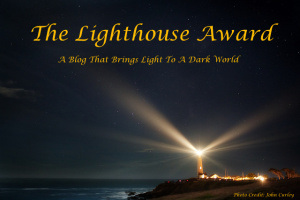 Please pop over to her blog,it is full of great advise and inspiration. 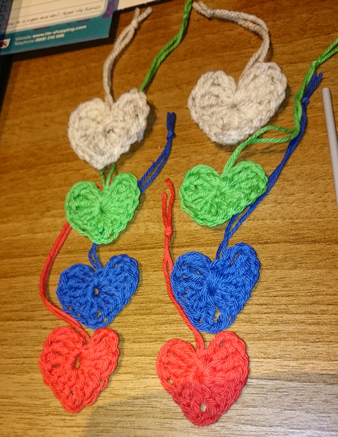 I love knitting and crocheting, I just started to crochet hearts, an additional touch for my upcoming Christmas presents. I am a very sociable person and love people around me. That is why I loved so much working in Hotels at the front desk. A most interesting job. 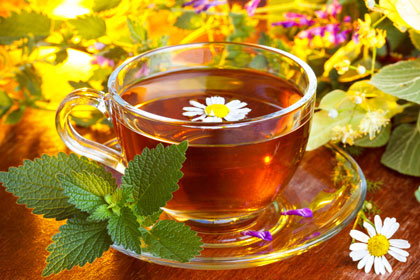 My dream is to open a mindful “let your senses taste” tea shop, where I serve open tea with different aromas, and you sit and relax and enjoy sip by sip in a mindful , meditative way. An oasis in this busy world. Now for Christmas are performances coming up and I am so happy that I am taking part in Choir and dancing performances. ( My big Tap performance is in February with a Charleston). 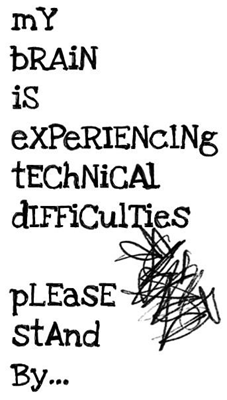 A picture in my dress coming up later…. I am a cat person and love my Thomas on my lap , which he is right now. He is a very loving cat. I am a morning person. 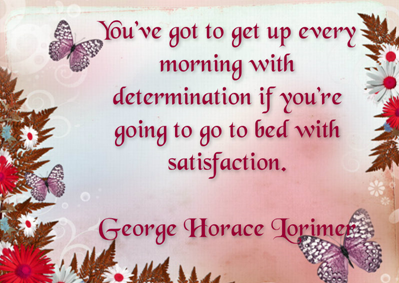 I prefer to get up early and enjoy a calm start to the day with gratitude and reflection. 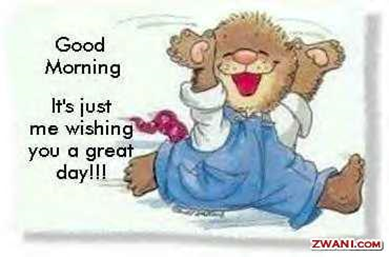 and with this I wish you a super happy , smiley day! 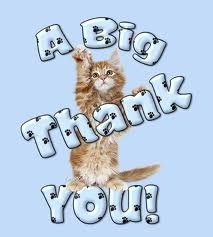 Little change of rules here just for this one, as all blogs I read really deserve this, they are all lovely! 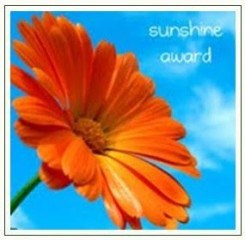 My friend Terry has nominated me for a brand new award, thank you so so much!. 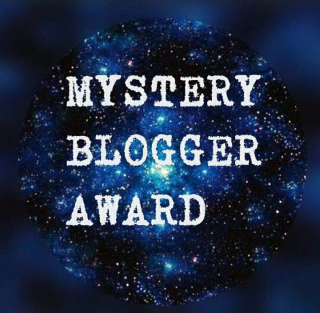 Sandra from Quirkybooks nominated me for this new award. And I only just noticed that I am so behind with this. A new one for me, thank you Sandra so much! So I shall put both together! 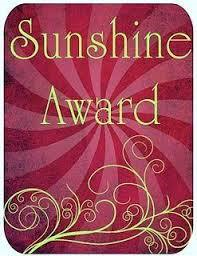 To Terry and Sandra , thank you so much for this award! I truly appreciate it and honour it. 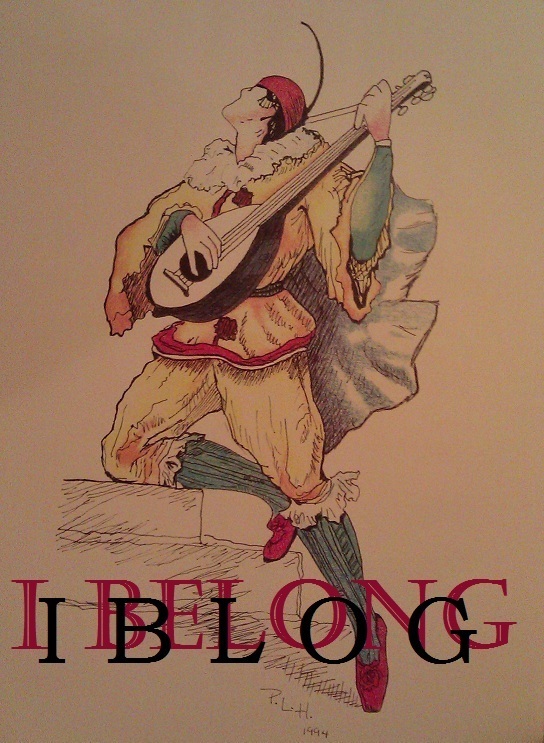 And I found more… I need to do more dusting in my blog…. 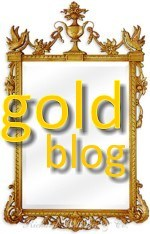 Ralph gave his bloggers this golden blog award and I love it, so I shall display it too! It makes me feel special and Golden! You all make me very happy! 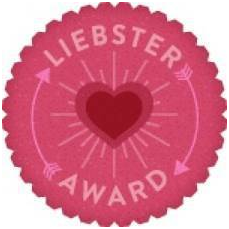 A totally new award for me… oh and it is one with a unicorn too. 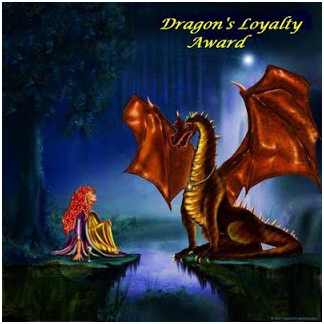 Thank you so much Tazein for this colourful and beautiful Award! I wear and display it with pride! 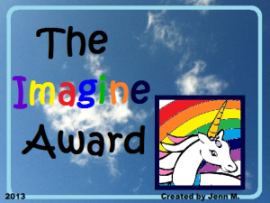 1-Copy and paste The Imagine Award into your post. 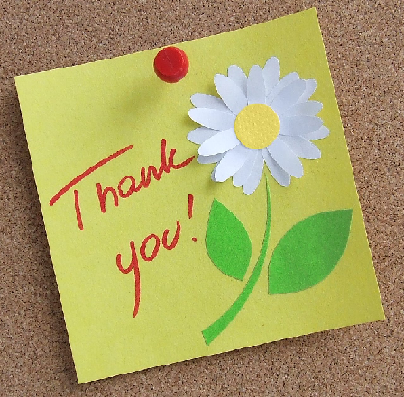 2-Thank the blogger who nominated you and link their blog page to your post. 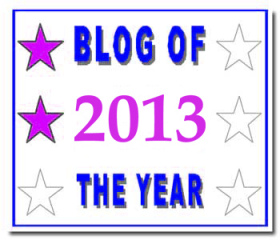 3-List 3-5 things about the nominator’s blog that you like(Which you think are creative). 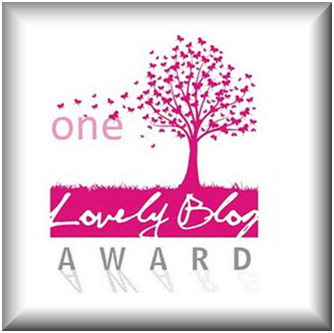 4-Nominate 5 other bloggers/ blogs which you think display a fantastic use of creativity and imagination. 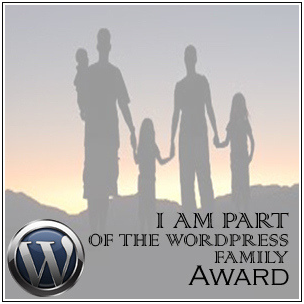 6-Display The Imagine Award to your blog’s award page. 1-She a very honest and couragous person..
2-She has a great warm heart. 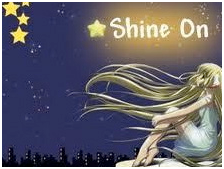 3-She makes one think with her posts, her writings are wonderful. … and she has a most beautiful smile! on 2nd December the 4th star by creative Clouds n cups. I thank you both so much. Another star, the 5th just flew in from wonderful Sandra. from Sandra . Wow I am so excited to get all these awards and thank Sandra so much! 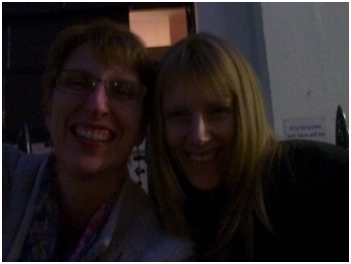 and more from Sandra …. 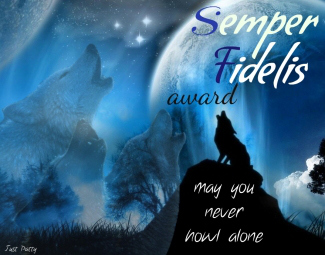 I am not quite following all rules and will nominate some sites, for one or all awards, take your pick, some you haven’t got, or all. My nominations do deserve all! Also don’t forget to take more stars! 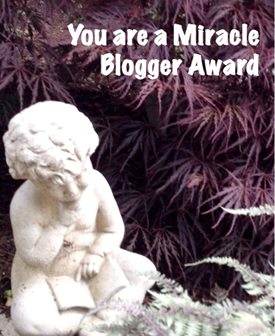 If you don’t do awards, you know I love your blog and you can see it as a compliment! I thank you all so much for giving me these awards, I feel humbled and happy, I will display them with pride! Time for Awards, I am so blessed to receive all these rewards. 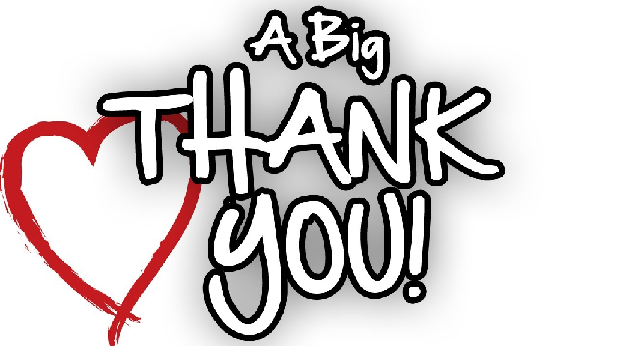 My blogger community makes me feel valued through you reading my posts, commenting, that is already the best reward. Still I do like the rewards too :-). 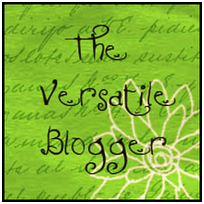 Tazein from trancendingbordersblog nominated me for the Versatile Blogger Award. I am very grateful for this my dear Tazein. 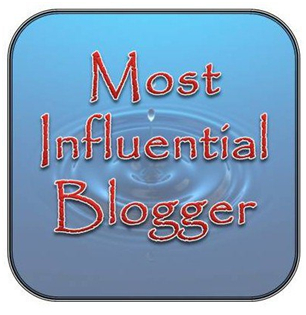 2-Announce your win with a post and thank the blogger who nominated you. 3-Present 15 deserving bloggers with the Award. 4-Link your nominees in the post and let them know of their nomination with a comment. 5-Post 7 things about yourself. 7 THINGS ABOUT MYSELF…. 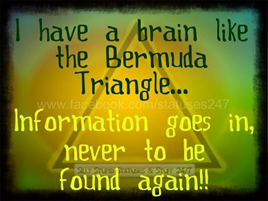 you never knew…..
1. I only started to eat hard cheese during my pregnancy, never before. 3. 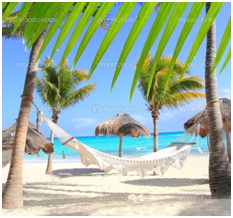 I went once to an assertivness seminar… the best I have ever been…. 5. I have learnt the hotel / and catering business. 7. Through my hotel work I met some famous people. 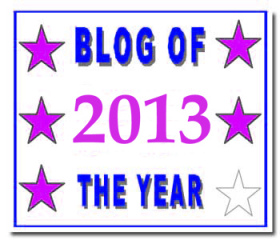 On 7th November I received the blog of the year award from Terry. Thank you so much Terry, I am very happy and honoured. 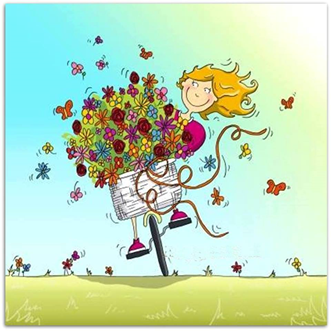 Straight after that on 11th November also from Alastairs blog ” a mixed bag” – thank you so much AlastairI appreciate you both thinking of me! 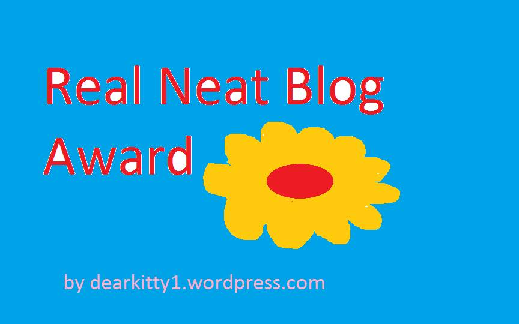 I am not totally following the rules, still I shall nominate some blogs for both awards in one go, so you can have both awards please if you like. 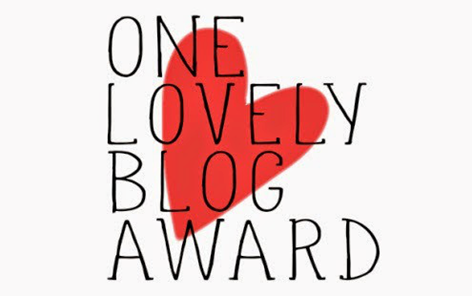 There are so many blogs out there I really cherish and love reading, but I can only nominate some unfortunately! 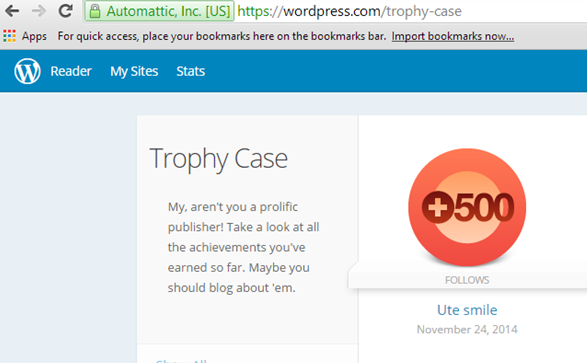 Enjoy your rewards and know that I love your blogs!